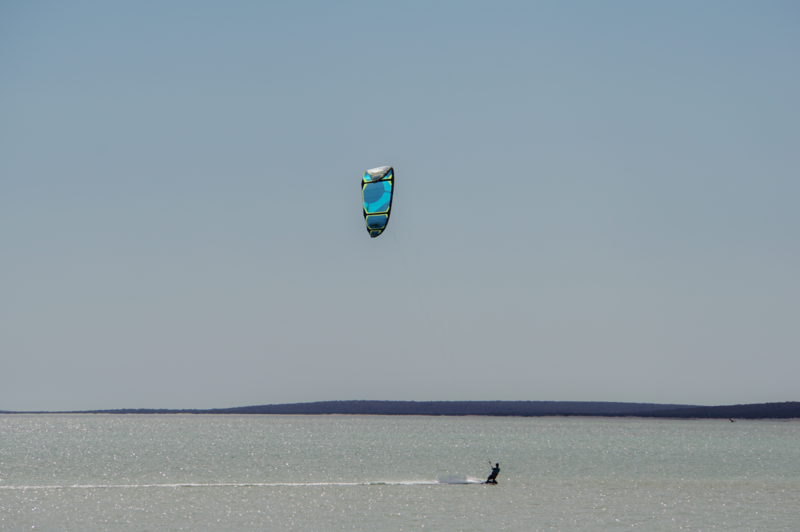 The Peak 3 is the perfect kite for freeride. 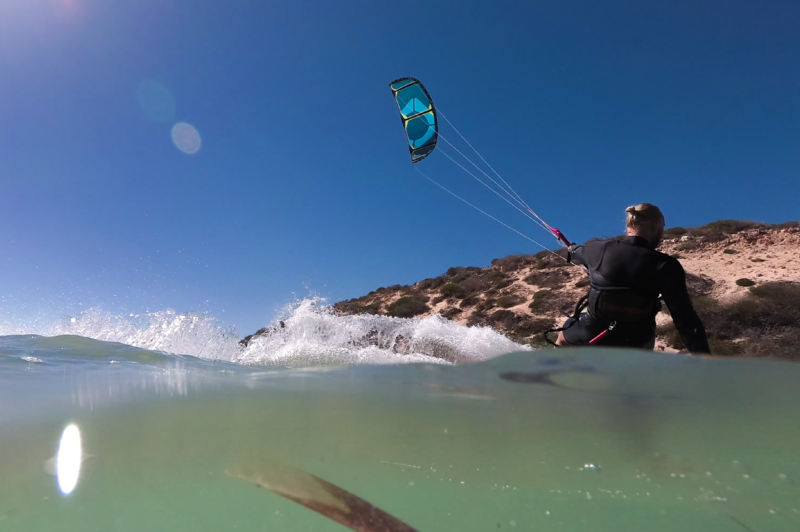 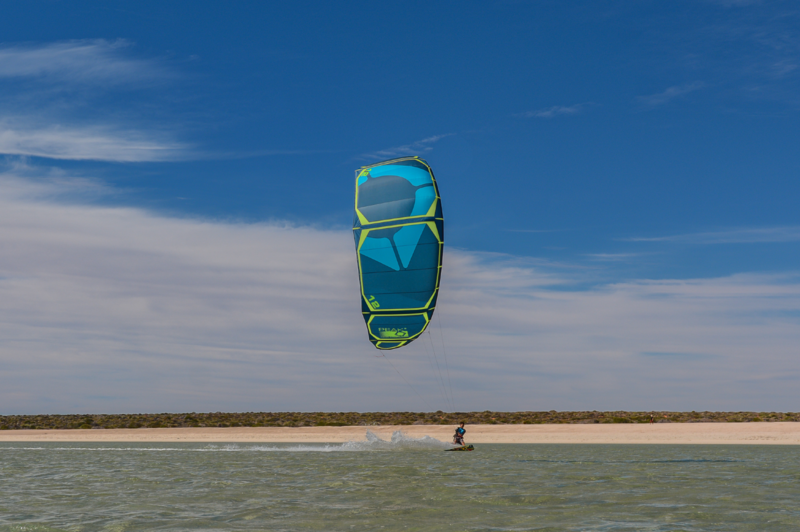 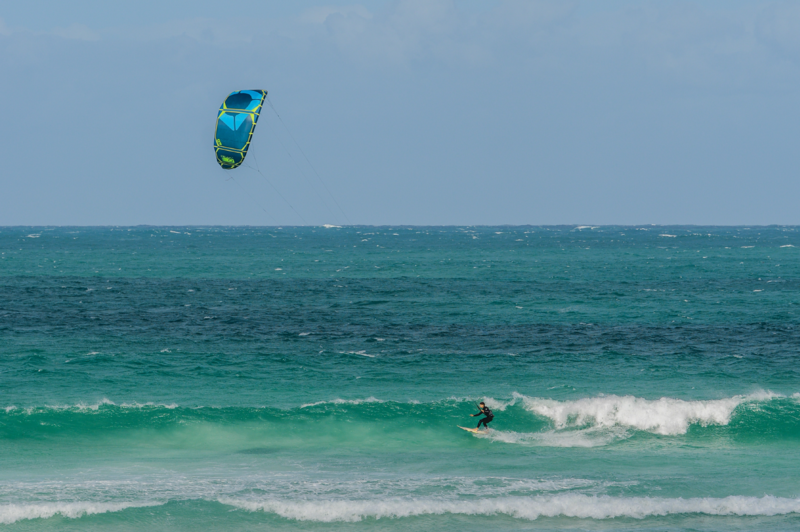 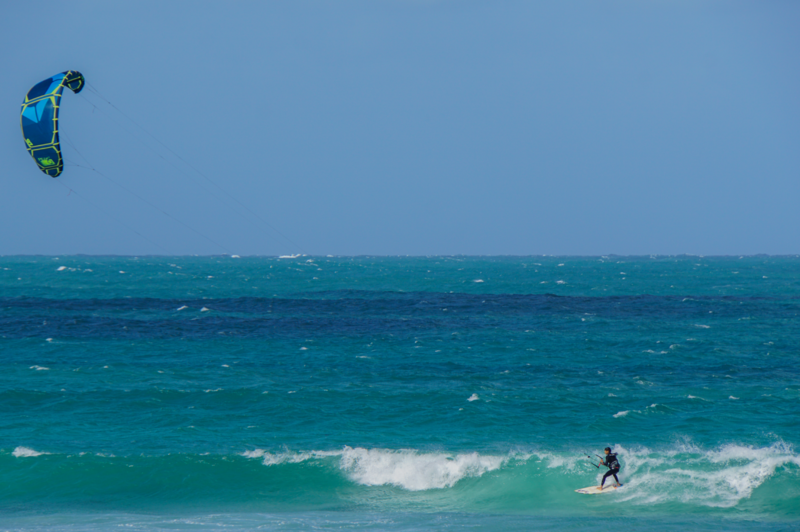 Freeride, wave, freestyle, hangtime, or racing, the PEAK 3 is the all-rounder kite of our range. 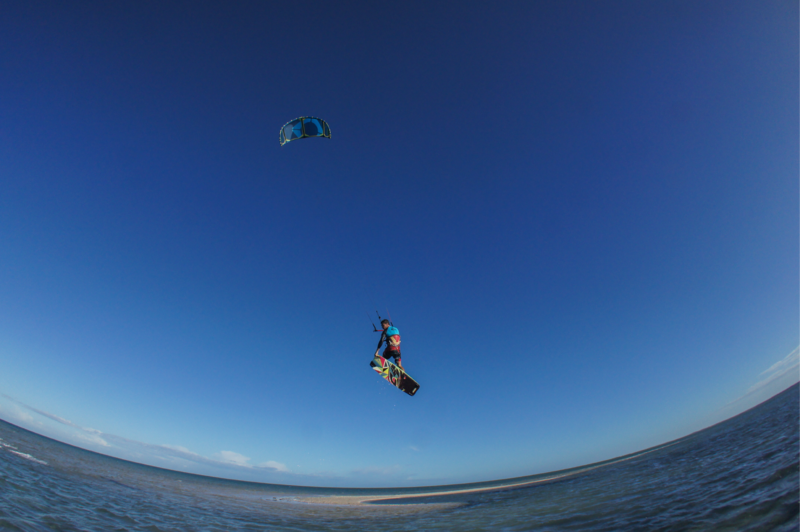 We have refine this new toy to give you the ultimate experience. 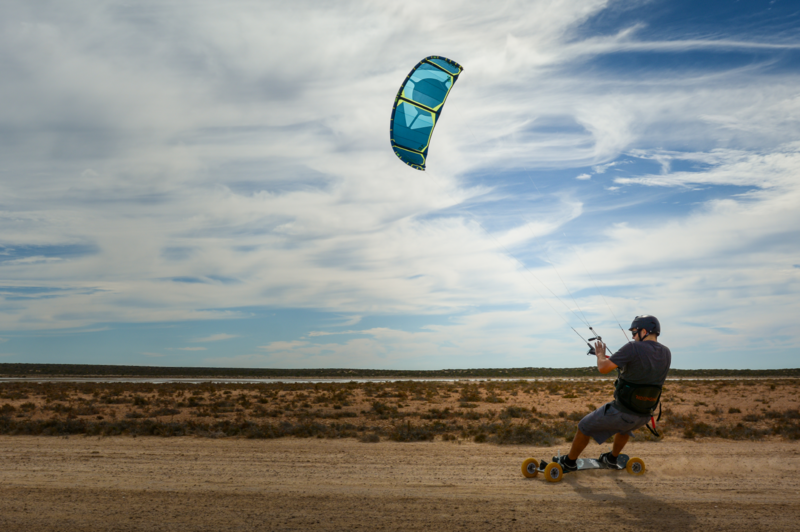 More depower on the smaller size and flying speed for the bigger sizes have been our constant goal, without losing the unique feeling of the first generations. 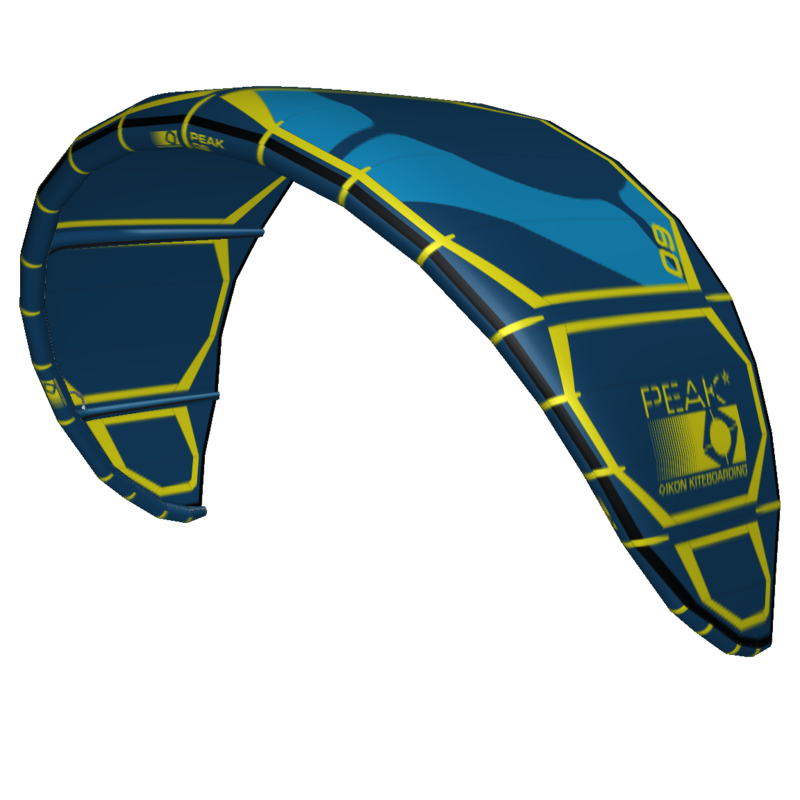 The PEAK 3 is fitted with the new SIC for the single inflation system, pumping your kite is faster and easier than ever. 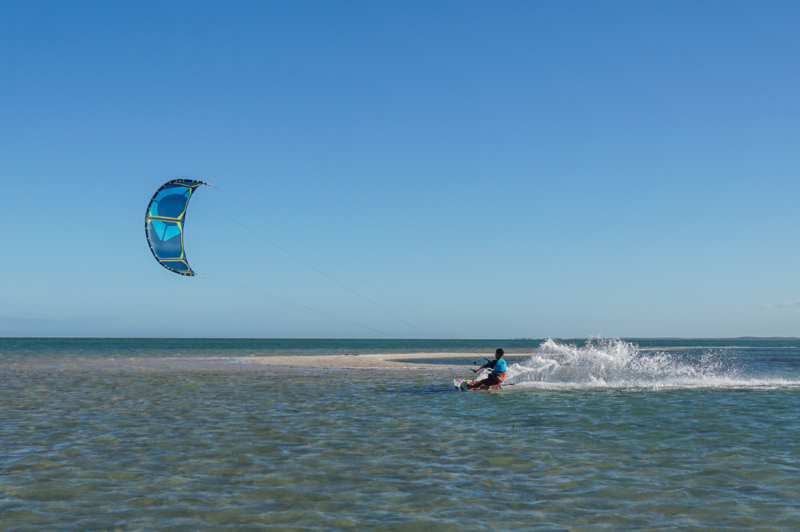 Using high quality material from TEIJIN DOUBLE RIPSTOP T9670, RONSTAN, and COUSIN, and combined with an engineered design, the reinforcements are positioned to deliver high quality products. 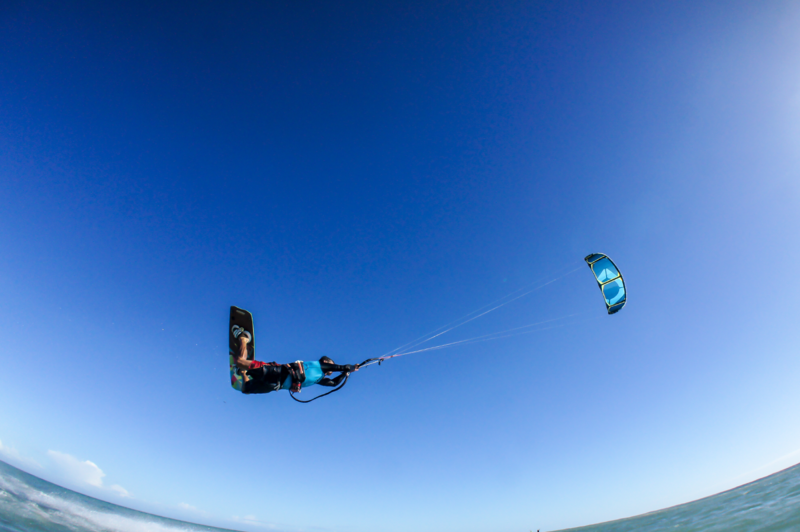 If you dont want to be put in a box, the PEAK 3 is the kite for you.